NEW YORK -- An author and neurologist who explored the wonders of the human brain in books like "Awakenings" has died. Dr. Oliver Sacks was 82. Sack's assistant, Kate Edgar, says he died Sunday at his home in New York City. Sacks had announced in February that he was terminally ill with a rare eye cancer that had spread to his liver. 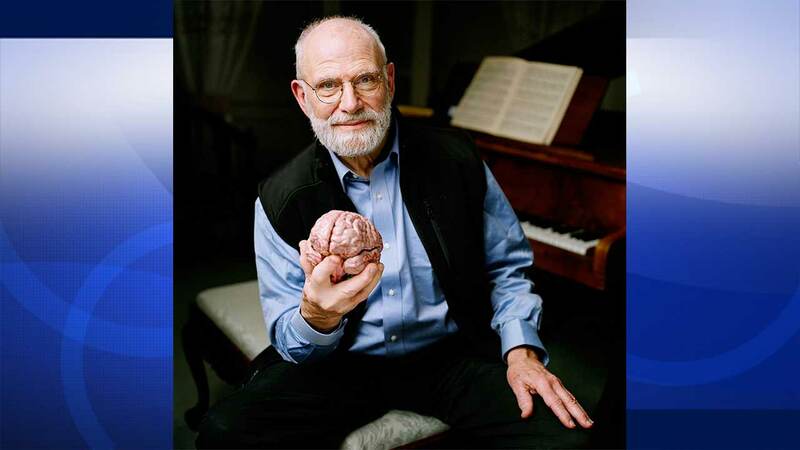 As a neurologist, Sacks looked at some of his patients with a writer's eye and found new ways of explaining how all human brains function. His book "Awakenings," about patients who spent years in a helpless, almost frozen state, was made into an Oscar-nominated 1990 movie starring Robin Williams. His 1985 "The Man Who Mistook His Wife For a Hat" became a best-seller. The title referred to a patient who had difficulty interpreting what he saw and really did mistake his wife's face for his own hat.